Many manufacturers have long employed the fourslide process to produce formed parts with multiple bends and forms. Fewer, however, consider the fourslide process when faced with flatter parts, such as those pictured here. 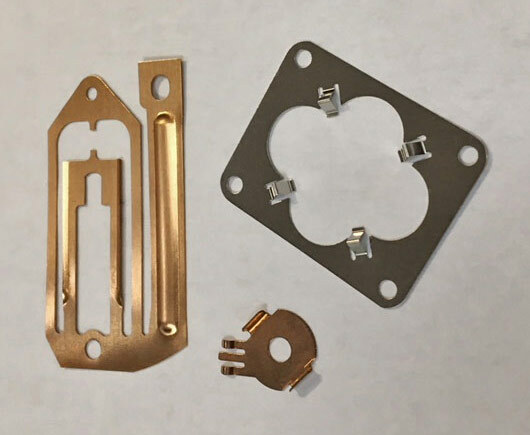 Categories Select Category Company News Fourslide Parts Metal Stampings Part Design What’s it Like to Work with Fourslide? © 2019 Fourslide Spring and Stamping, Inc.